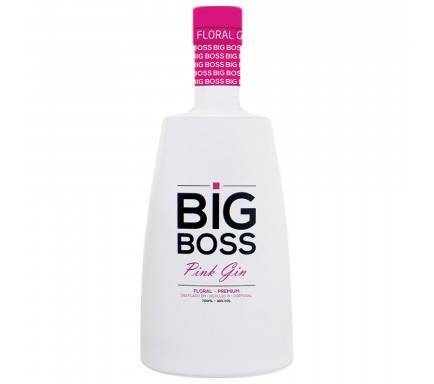 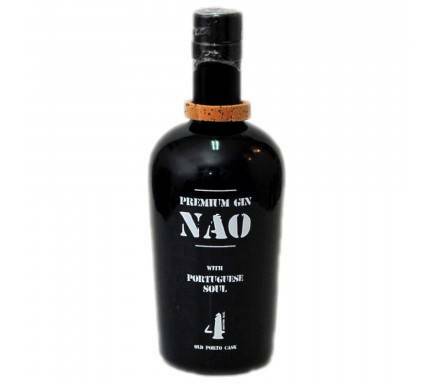 The Gin Wild Snow Dog, is a Gin premium distilled from wild juniper berries Serra da Estrela, we have selected 10 botanicals: juniper serrano, angelica, coriander root, kumkuat, almond, rose, cinnamon, nutmeg, cassia and bark lemon. 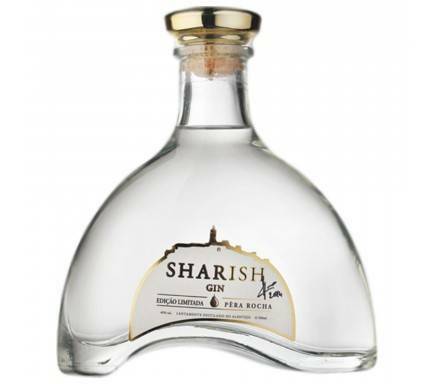 The only gin distilled from wild juniper maturation vegetation on the highest mountain of Portugal - Serra da Estrela. 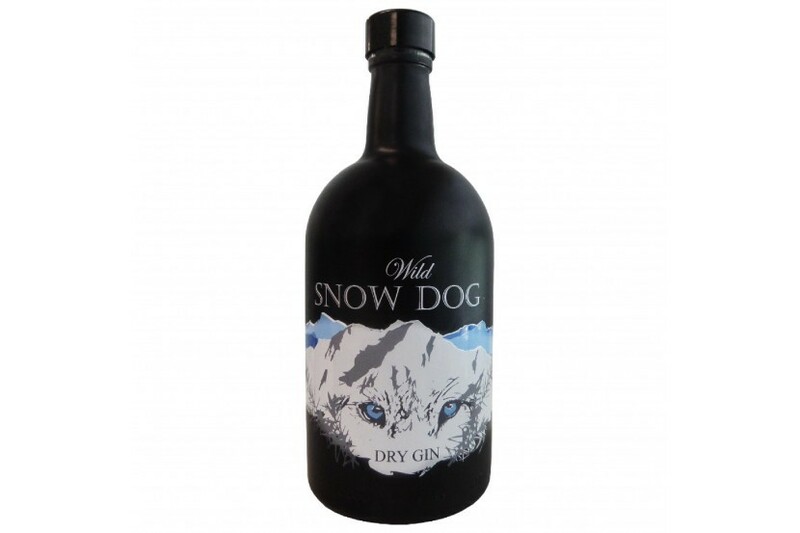 Recommended: Any of the botanical used in its distillation helps make this even more perfect "Snow Dog". 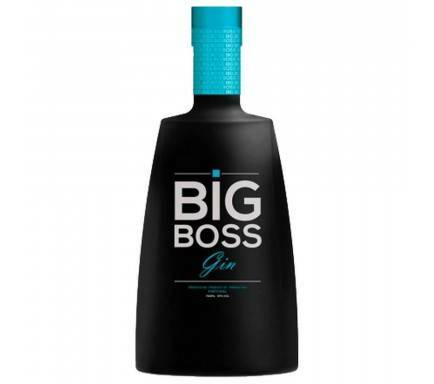 Enjoy this Portuguese gin with a glass full of ice, juniper berries, mint leaf, a green apple slice and 5cl of WILD SNOW DOG Dry gin.